AMERICAN MADE. ADVANCED DESIGN. ABSOLUTE SERVICE. 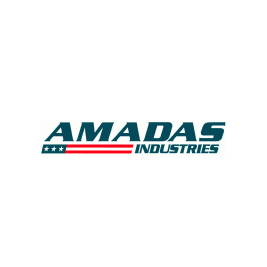 Amadas Industries’ current product lines include pull-type and self-propelled peanut combines, peanut diggers, Reel Rain® irrigators, cotton stalk puller/choppers, round cotton module handlers, long reach mowers, and a line of industrial equipment for both the horticultural and recycling industries. In a joint venture with John Deere, Amadas developed the world’s largest and highest capacity self-propelled peanut combine.